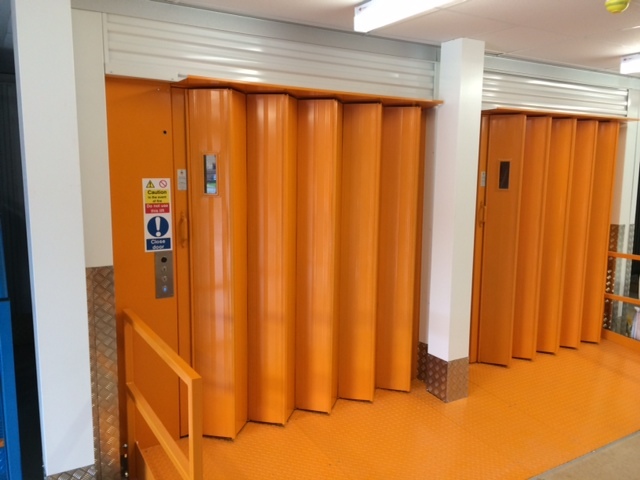 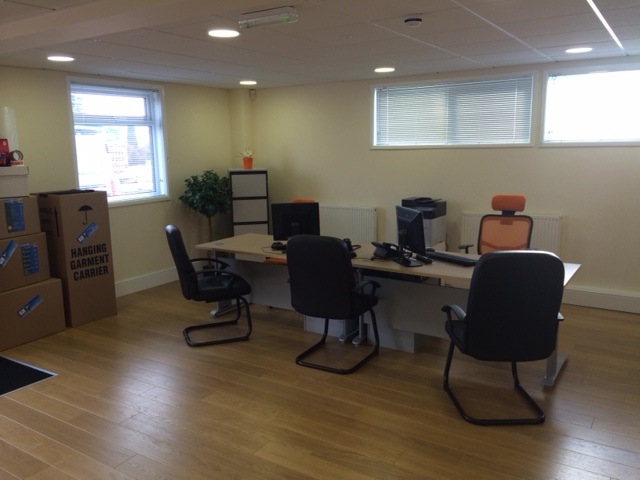 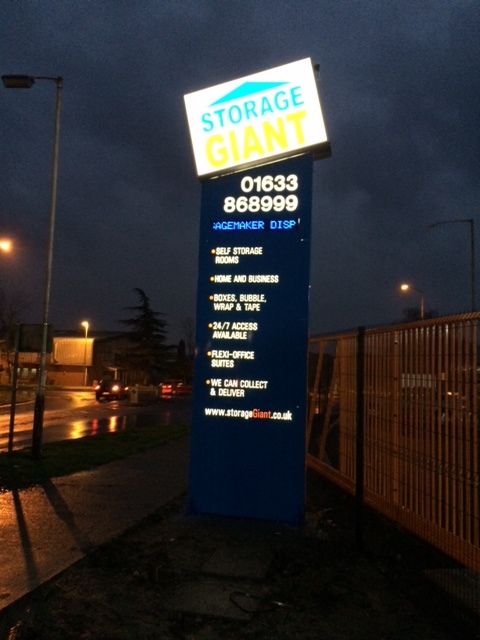 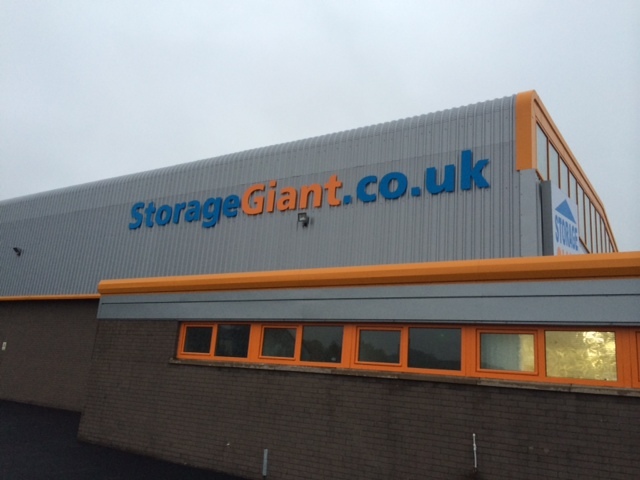 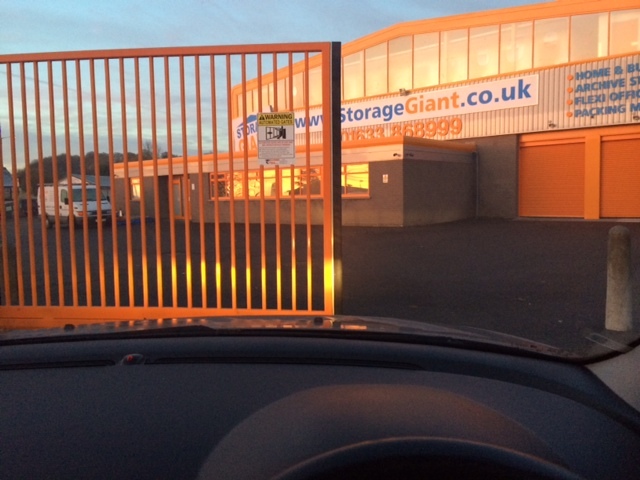 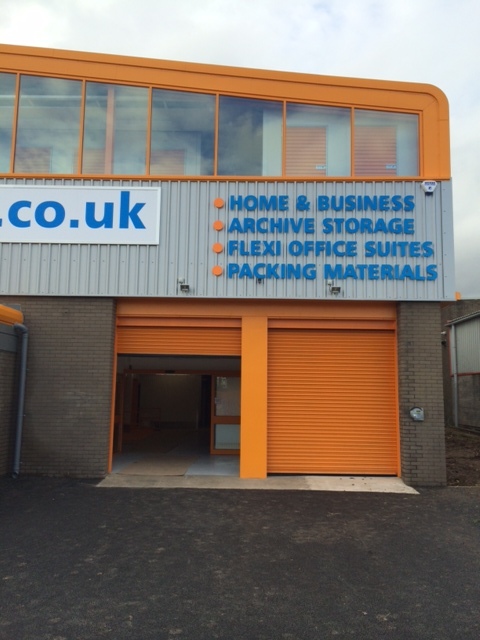 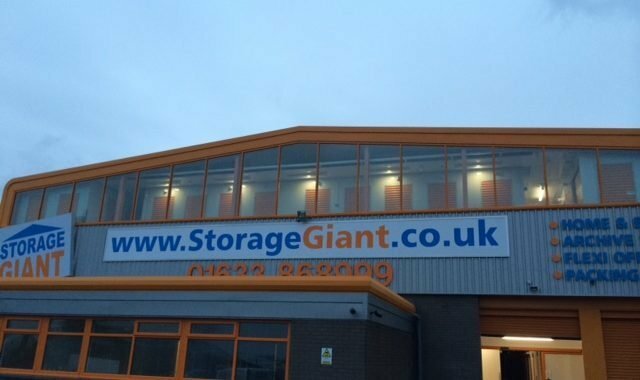 Just a quick post for you to see the new Cwmbran Storage Giant. 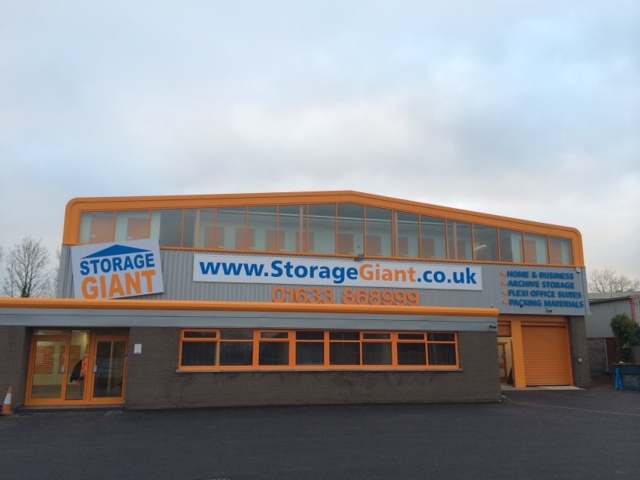 We are super proud of our 4th Store. 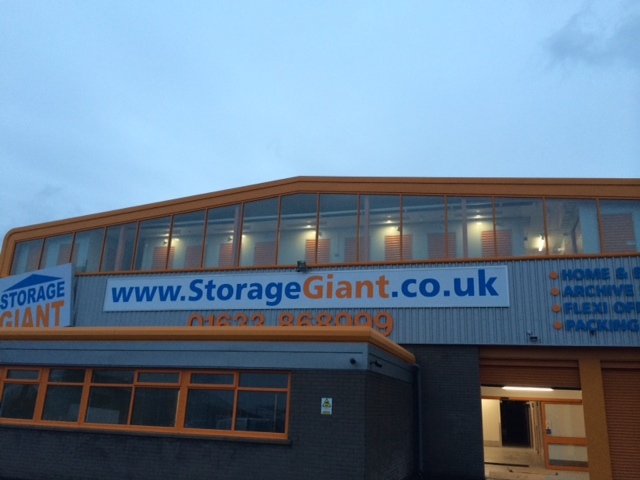 Cwmbran is a great town, and we’ve had a warm welcome from local businesses and our new customers here.